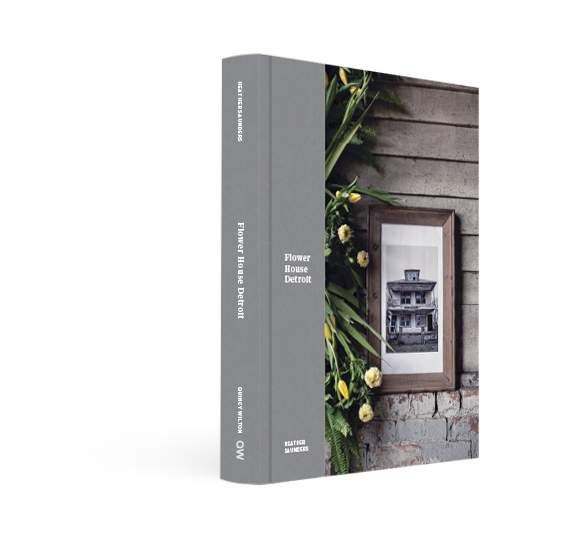 INTRODUCING the new book from Flower House project photographer + collaborator Heather Saunders, featuring images + reflection on the experience from the breathtaking 2015 extraordinary floral installation, with a foreword by project creator Lisa Waud. 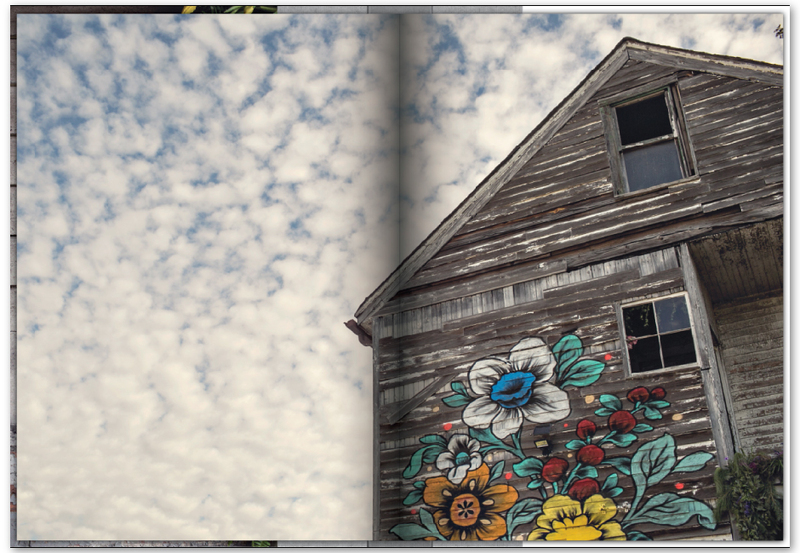 Flower House Detroit was a floral art installation conceived by floral designer + contemporary artist Lisa Waud of Pot&Box. Held in a formerly abandoned property Waud purchased for $500, she was inspired by the works of Christo + Jean Claude – long term planning, short exhibition. 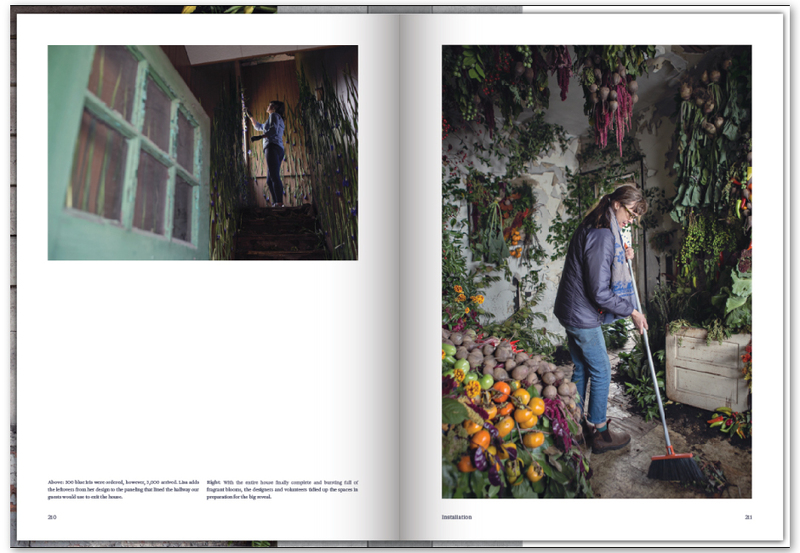 With this model + her collaborative spirit, she initiated plans to create a project with her day-to-day medium – flowers + plants – in the vacant properties. Over 3 days in October 2015, florists + designers from across the U.S + Canada filled the entire 18-room house with American-grown flowers. 3500 visitors + press from around the country then gathered to walk through the exhibition in awe + amazement. 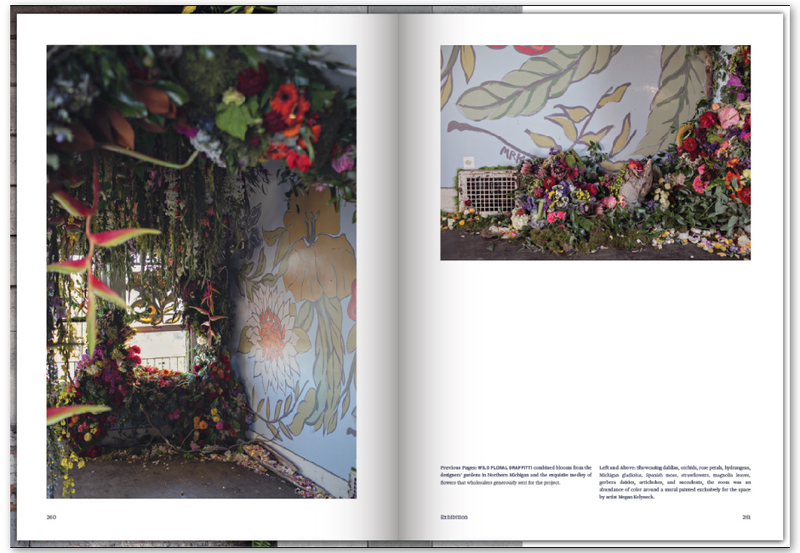 The book will reflect through imagery on the year-long preparation for the project, including photographs from the exclusive preview house + then finally Lisa’s FLOWER HOUSE installation come to life. 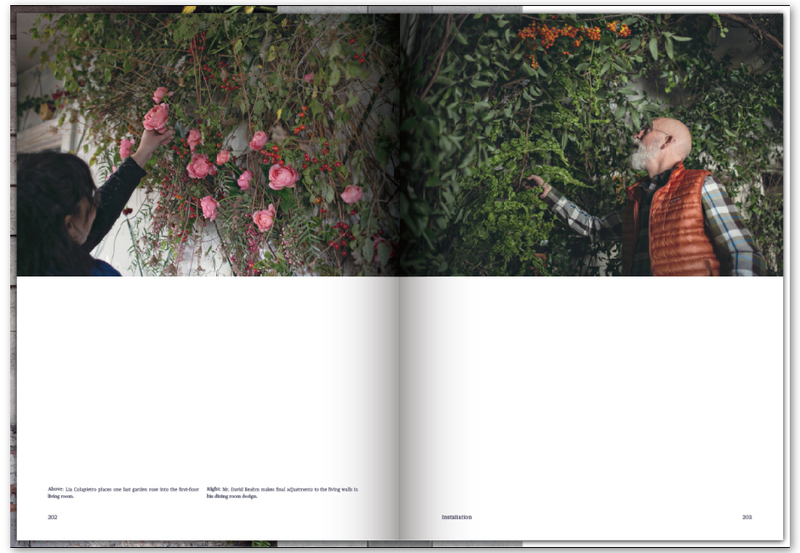 Also featured: words from the collaborating designers, thoughts on the decision to use only American-grown plants + flowers, comments on the experience from visitors + a powerful section of acknowledgements to all those who made this incredible project possible. 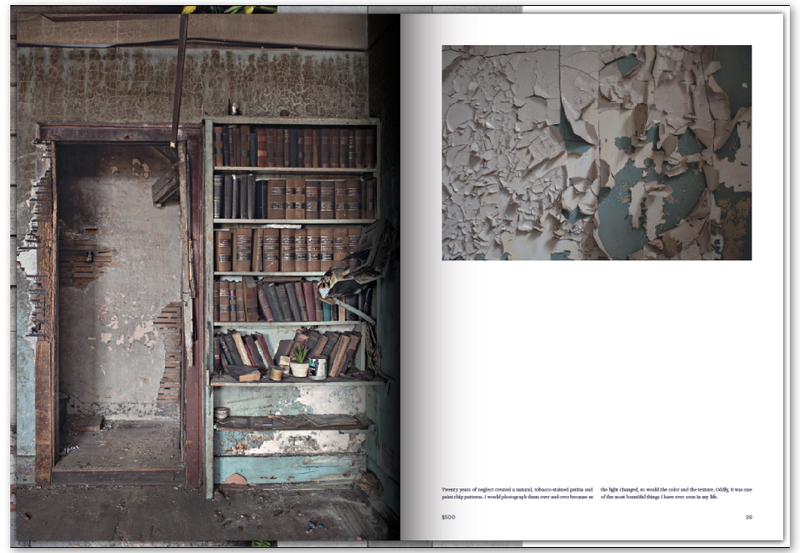 Heather Saunders is a professional photographer based in Michigan. 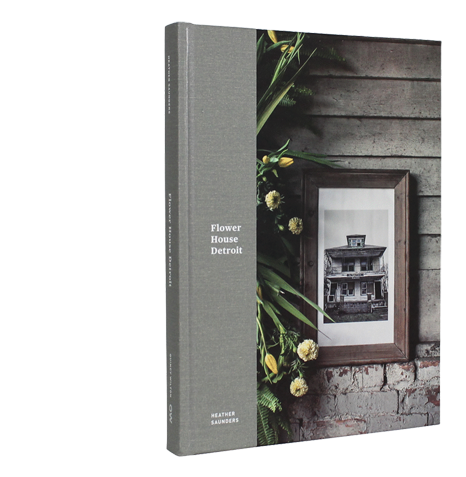 As the Official Flower House photographer, Heather gained exclusive access to document the year-long preparation + exhibition. She has been a professional photographer for 19 years, committed to photographing real, meaningful and powerful images, with a sense of humor and a genuine interest in the authentic spirit of faces, landscapes + objects and, of course, FLOWERS. Her vibrant imagery has been described as thoughtful, cinematic + timeless, she aims to live her life in a sea of these same adjectives! 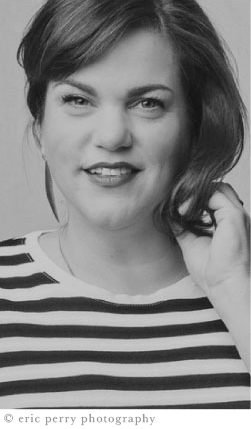 Her work has recently been highlighted in The Washington Post, Collosal, The Jealous Curator, My Modern Met, Frankie Magazine, Vogue Portugal, Flirty Fluers Magazine, Huffington Post + CNN. A traveling exhibition of some of her work as well as speaking engagements on her experience documenting this life-changing project will fill her 2016-2017 calendar (see dates above). 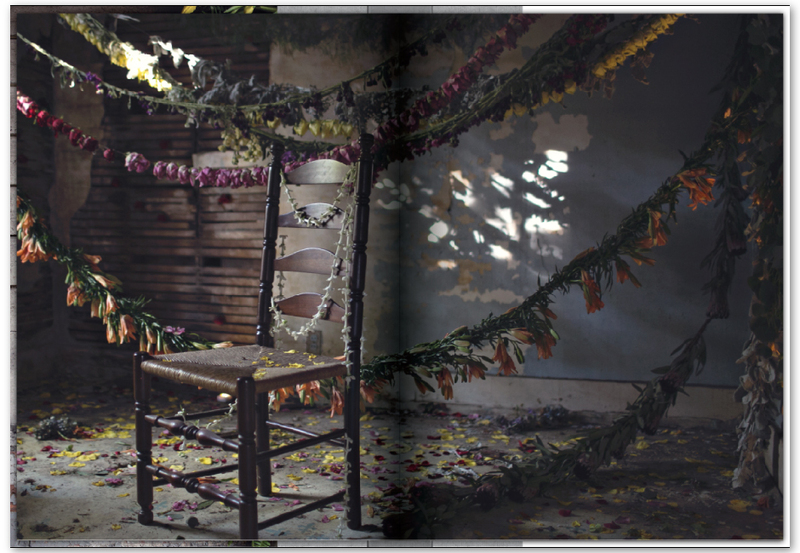 You may see more of her work here: www.heathersaunders.photo + follow #FLOWERHOUSEBOOK to follow her adventures as a first-time author. * $10.00 in shipping and handling per copy. Charge will appear as Quincy Wilton on your statement.